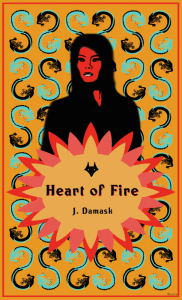 of Heart of Fire and Pack of Lies (by Jo Thomas). It's been a month (and a few days!) since Heart Of Fire was released into the wild. In Chinese culture, it's customary for the new parents to celebrate by giving out red eggs! My red eggs can be found at Fox Spirit. Awesome reads from awesome authors, plus two of my stories, including Yen Lo Wang's Wife. Life and death in Heart Of Fire. I need to work on the story and make it stronger. But I feel bad for disappointing my readers. 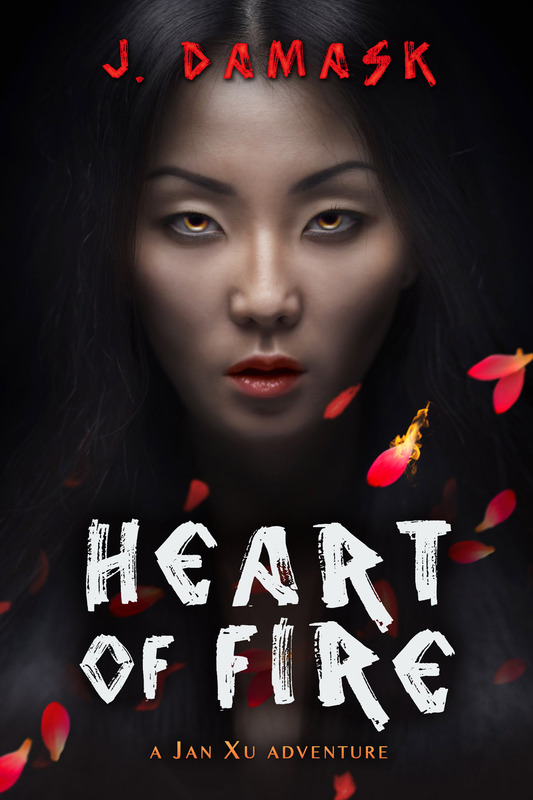 HEART OF FIRE, 3rd book of the Jan Xu series, published by Masque Books.